A walk-off single from Larry Rodriguez brought home the winning run for the Garden City Wind (1-6) in an 8-7 victory over the Las Vegas Train Robbers (0-5) at Clint Lightner on Tuesday. Dylin Brooks got on base three times in the game for the Garden City Wind. He scored one run and had two RBIs. He homered in the first inning. Ethan Rosebeck brought the heat against the Las Vegas Train Robbers during his outing. 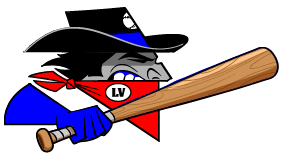 The Las Vegas Train Robbers managed just two hits off of Rosebeck, who allowed one earned run, walked one and struck out five during his 3 2/3 innings of work. 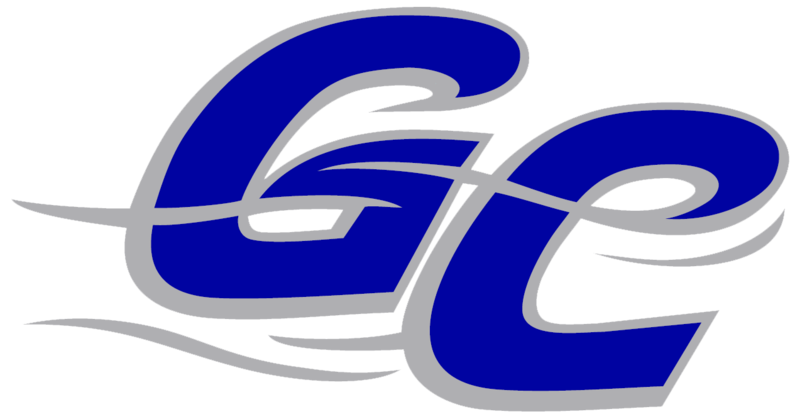 Jacob Gonzalez improved to 1-2 on the year by picking up the win for the Garden City Wind. He struck out one, walked one and surrendered one hit. Tyler Shannon (0-1) was the games losing pitcher. He lasted just 1 1/3 innings, walked one, struck out one, and allowed one run.